Nutrition is also known as food science, which relates to the nutrients essential for proper physical growth. Nutritious food is necessary to get energy and for physical growth, the formation of cells and tissues, movements of organs and protection of the body against diseases. We should take the balanced diet with all different groups of food. Carbohydrates provide energy and heat to our body. They are the compound of carbon, hydrogen and oxygen which are stored in liver and muscles. They are found in different food materials. Rice, wheat, corn, barley, turnip, sweet potato, yam, sugarcane, etc. 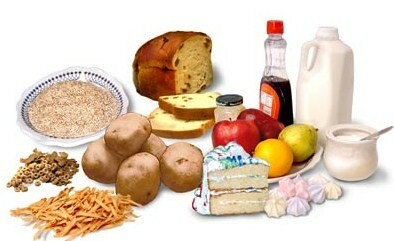 are the main source of carbohydrates. Fats also provide energy and prevent the loss of heat from our body. They are the compound of carbon, hydrogen and oxygen. Ghee, oil, butter, groundnut, soyabean, etc. 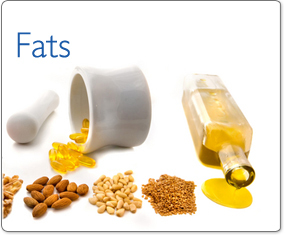 are some major sources of fats. Proteins are required for bodybuilding, repair and maintenance of tissues in our body. Amino acids form proteins, which are the composition of oxygen, hydrogen, carbon, nitrogen, etc. Chief contents of proteins are fish, meat, egg, milk, pulses like pea, bean, gram, lintel, etc. Minerals are necessary for our body to protect us from various diseases and normal functioning of our body. 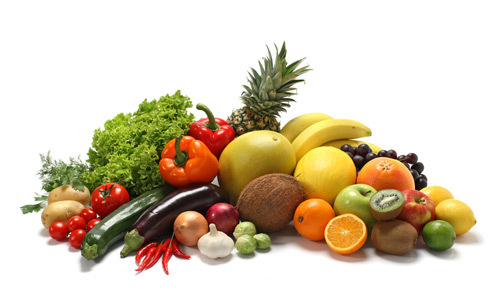 We supply minerals from food materials like fruits, green vegetables, fish, meat, egg, milk, liver, salt, etc. Vitamins are also necessary for us to protect our body against diseases. There are various types of vitamins. 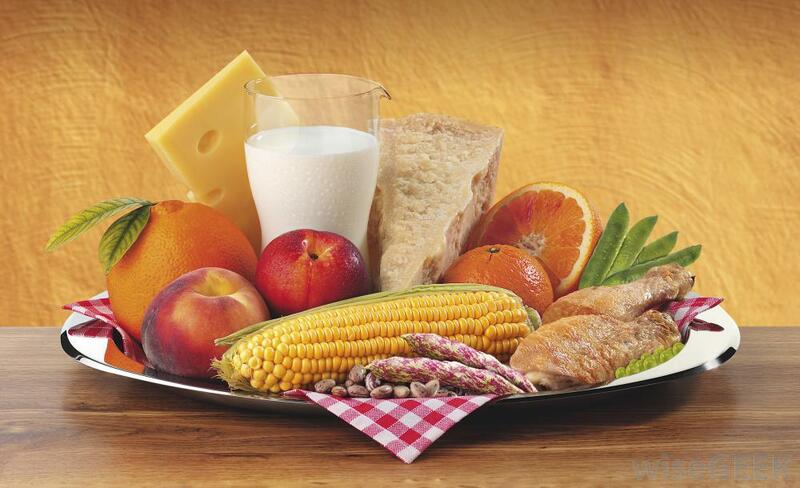 Vitamin A, D, E and K are fat-soluble and vitamin C and B complex are water soluble vitamins. Vitamin B complex includes B1, B2, B6, B12, niacin and folate. Main sources of vitamins are liver, green vegetables, fruits, butter, egg, meat, etc. Water is necessary to maintain the body temperature and to absorb food elements. It composes about three-fourth of our body weight. Lack of water causes dehydration. It is very important for us. Therefore, it must be pure. Balanced diet is the content of sufficient amount of all nutrients (carbohydrates, protein, vitamin, minerals, fats and water) required for keeping our body healthy and active. The proportion of the nutrients should be appropriate according to the daily needs. Unless there is a balance in our diet, we suffer from malnutrition. Group A: Heat and energy giving foods like rice, corn, wheat, barley, millet, buckwheat, potato, honey, oil, ghee, etc. Group B: Food for bodybuilding like fish, meat, pulse, beans, groundnuts, etc. Group C: Foods for body-protection like green-leafy vegetables, sweet and sour fruits. It helps to our physical and mental development. It maintains the cells and tissues. It protects the body from various diseases. It also helps to regulate the body temperature and function various physical activities. Nutrition is a food science , which relates to the nutrients essential for proper physical growth. Proteins are required for bodybuilding, repair and maintenance of tissues in our body. Vitamins are also necessary for us to protect our body against diseases. 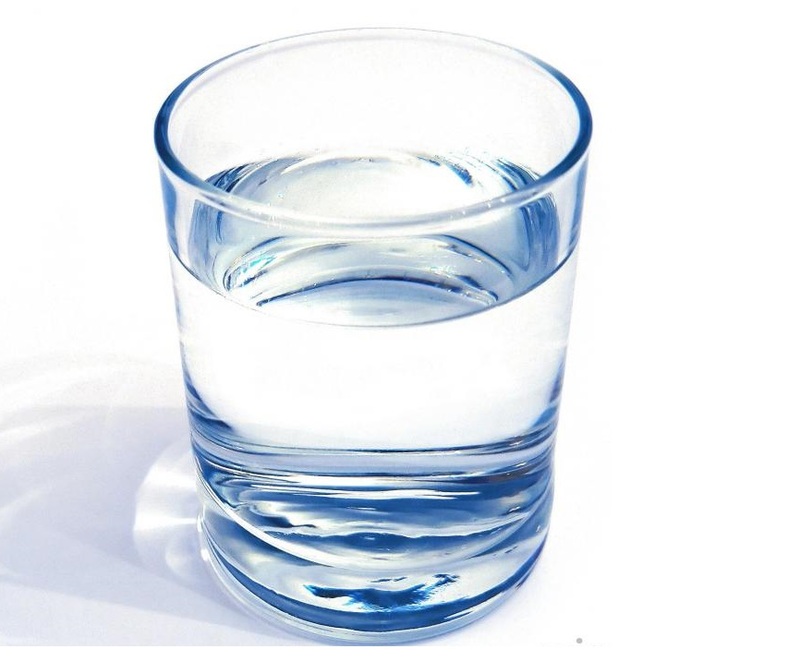 Water is necessary to maintain the body temperature and to absorb food elements. Lack of water causes dehydration. Balanced diet is the content of sufficient amount of all nutrients (carbohydrates, protein, vitamin, minerals, fats and water) required for keeping our body healthy and active. State any three sources of carbohydrate. Rice, potato and wheat are the three major sources of carbohydrate. What is the function of fat in our body? The function of fat in our body is to provide instant energy and prevent heat loss. What is the function of protein in our body? Protein helps to maintain and regulate the structure and functioning of all living cells and viruses. Why does our body require vitamin? Our body requires vitamin in order to protect our body from diseases and maintain immunity. What is balanced diet? How can it be prepared from locally available foods? Balanced diet is the composition of food containing all the necessary nutrients required for our body in appropriate amount. It can be prepared from locally available foods. They are fresh and unadulterated. 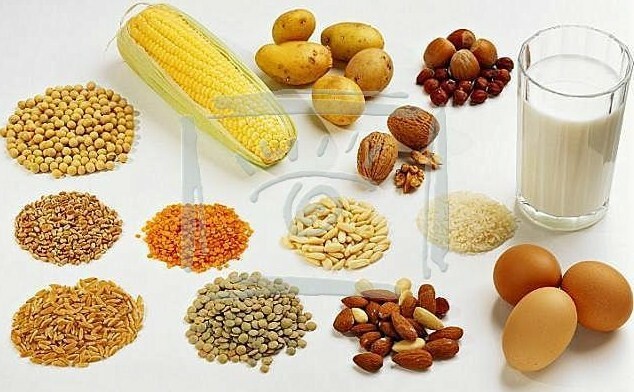 We can obtain carbohydrates and fat from rice, maize, wheat, milk, meat and proteins and minerals from milk, meat, eggs and pulse. 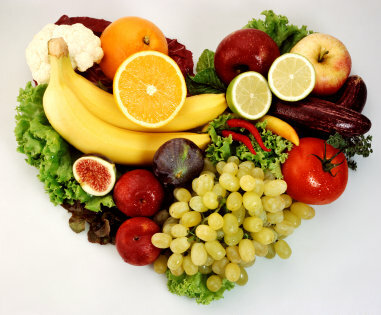 Green leafy vegetables and fruit supply enough vitamins. All these foods are locally available and economically affordable. If we use them properly, a complete diet can be obtained. But enough care is to be given while cleaning, preparing, cooking storing and serving. What is nutrition? How can we protect nutrients in our food? What is the importance of balanced diet in our body? Our body needs to be maintained and enabled to run its different functions. For its maintenance and functioning, it needs various nutrients which are obtained from proper balance diet. When balanced diet is obtained, health can be maintained. The quality of our health highly depends on the quality of food we have. Lack of balanced diet results different types of malnutrition. Balanced diet helps to fight against illness and enables to us to work hard. So, it is absolutely important. Potato wheat maize fall under energy giving food because ______. Papaya, fish belongs to protective food because _______. How to prepare balance diet in local leval? Any Questions on 'Nutrition '?